Hotels, apartments and guest houses with Spa. 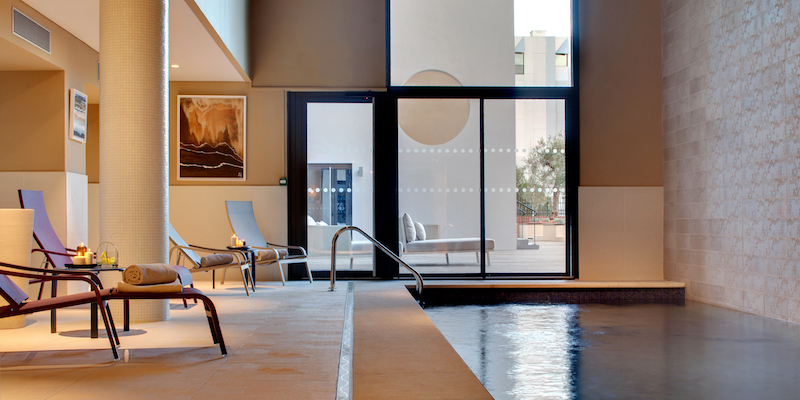 From our selection, pick an ideal accommodation to shape up and relax during your stay in Provence! From 3 to 5 stars, downtown or in the surrounding countryside.